Greyhound trainer Jason Magri can only wonder what might have been after a last minute appeal against a marring offence from his greyhound Zipping Manuela has failed. The greyhound had drawn box one in the rich $75,000 to the winner Group 3 Sydney Cup final but will now be forced to sit the race out at home under a three month ban. GWIC Stewards took issue with Zipping Manuela’s manners in the third heat of the Sydney Cup despite the dog finishing second behind Poca Dorado and qualifying for the final. Specifically citing the greyhounds actions approaching the finish line. GWIC Stewards invoked GAR 69(1) for marring which spelt bad news for Magri as it was the greyhound’s second offence. Under the rules of racing Zipping Manuela was suspended at all tracks for a three month period, and will required to undertake a satisfactory trial prior to re-nomination. GWIC Stewards advised connections that they had a right of appeal against the decision and Magri was informed that the appeal must be lodged with the Racing Appeals Tribunal before midday Monday 15 October. An appeal has been lodged by trainer, Jason Magri and that appeal was heard today by the Racing Appeals Tribunal on 19th October 2018. 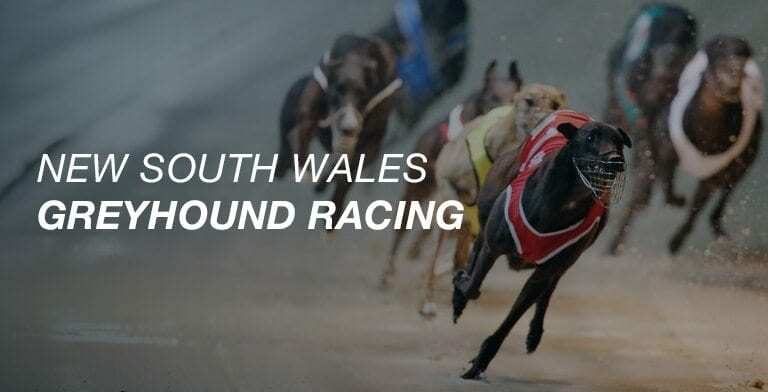 The Racing Appeals Tribunal have advised they heard the appeal by trainer Jason Magri regarding his greyhound Zipping Manuela but dismissed the appeal. As a result Zipping Manuela is scratched from the Sydney Cup Final to be held at Wentworth Park on 20 October 2018, and the three month ban is now in place. With the scratching of Kihael Road and Zipping Manuela, both reserves Kanzan and Rockstar Patriot have gained starts in the final.